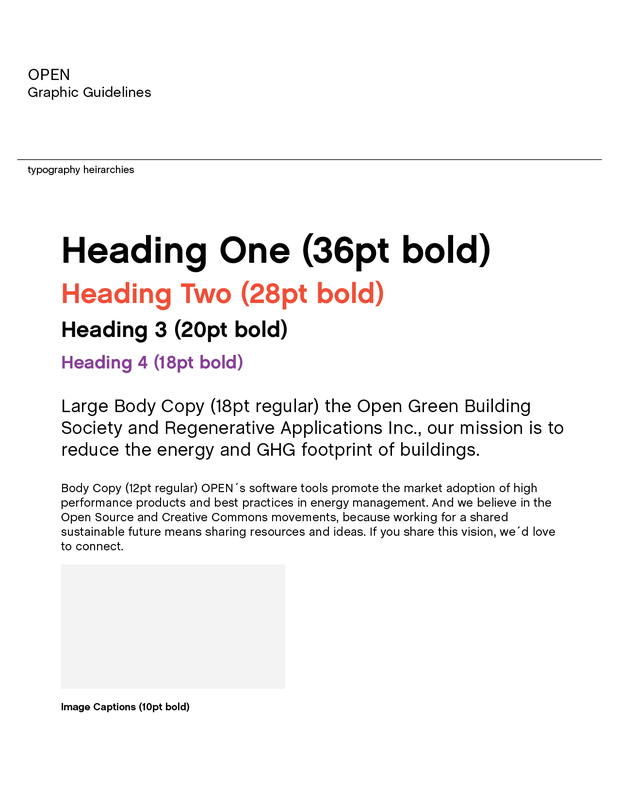 Formerly the Open Green Building Society and Regenerative Applications Inc., OPEN creates innovative software solutions to enhance the energy performance of buildings. OPEN´s software tools promote the market adoption of high performance products and best practices in energy management. 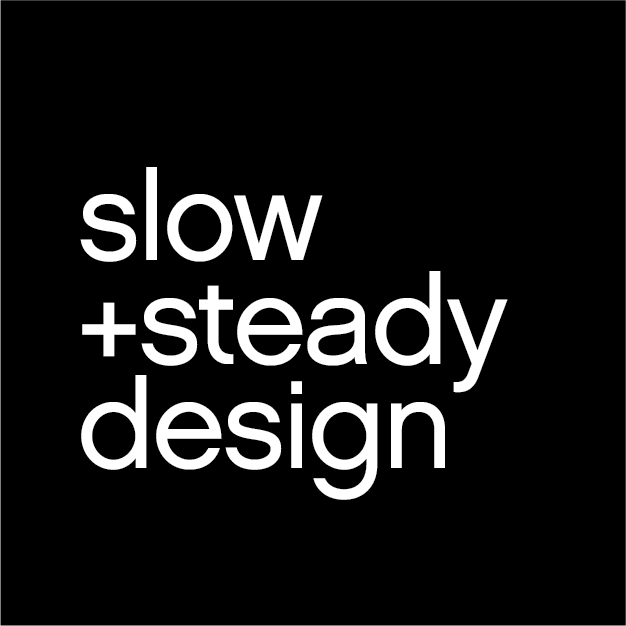 Slow and Steady Design Co was awarded the contract to design the new visual identity system. 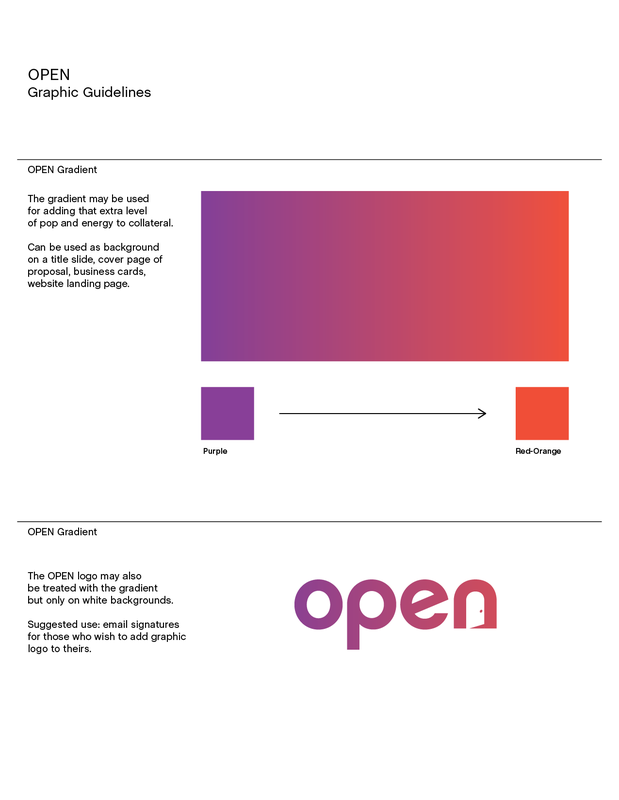 The result is a brand that conveys a sense of enthusiasm (colour), experience (project icons), and yes – an openness (door symbol) to collaborate and approach each project differently. 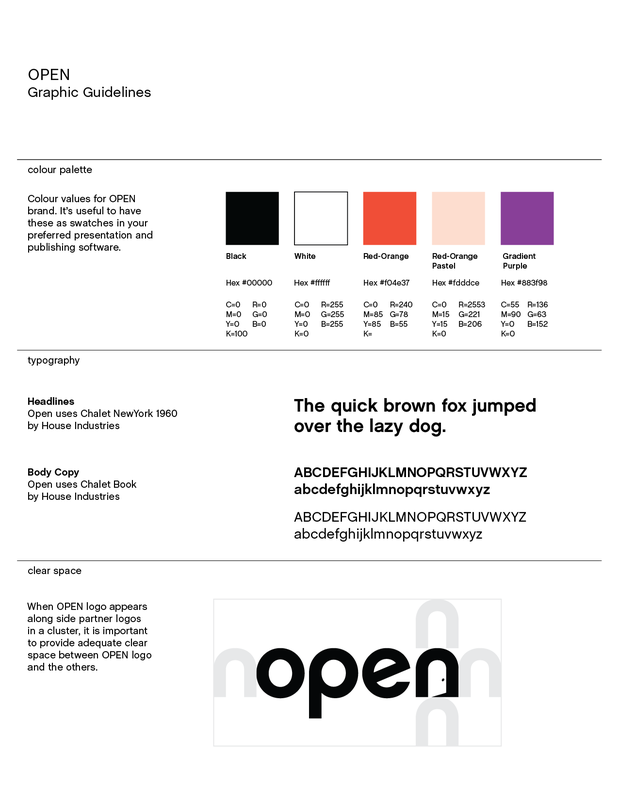 Below is a sample of the brand guidelines document.